Black, Blue, Natural, Red, White. 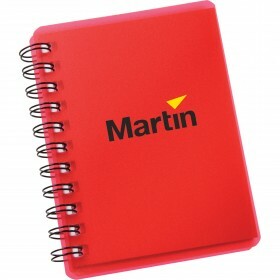 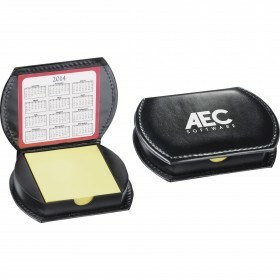 The Reveal Sticky Notes Book is customizable to be printed with your company's logo, brand or promotional message. 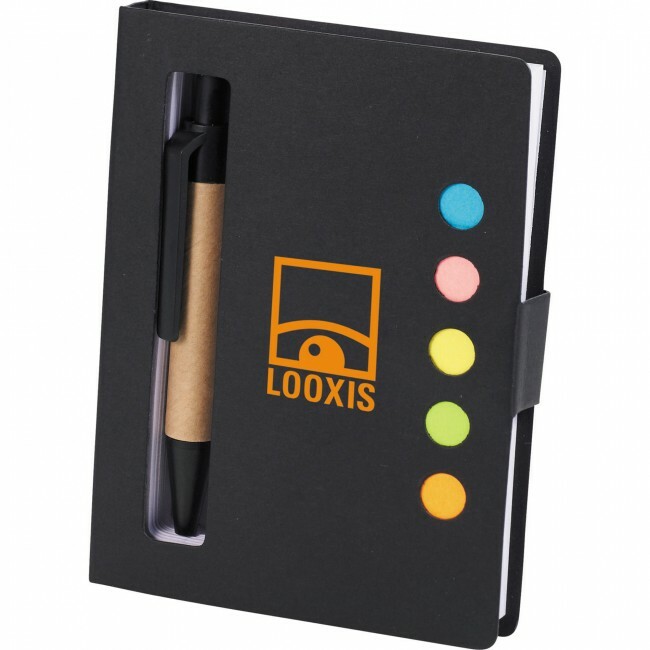 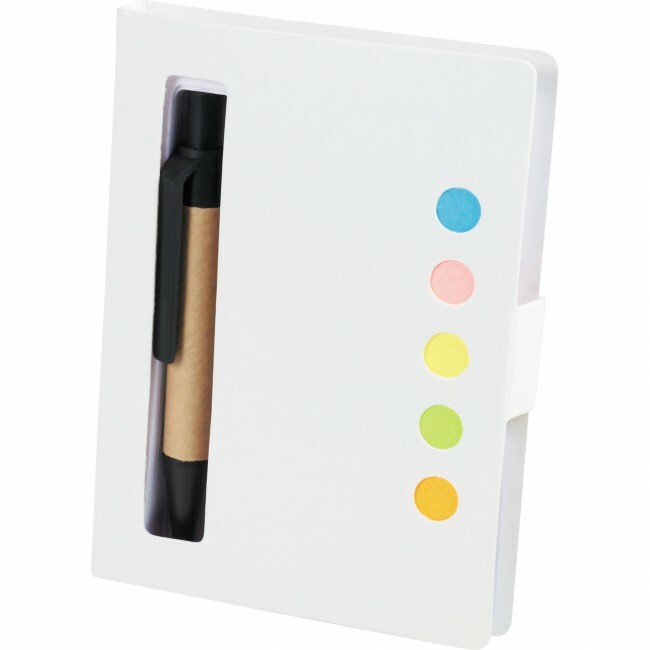 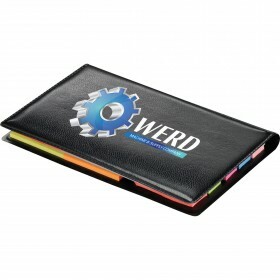 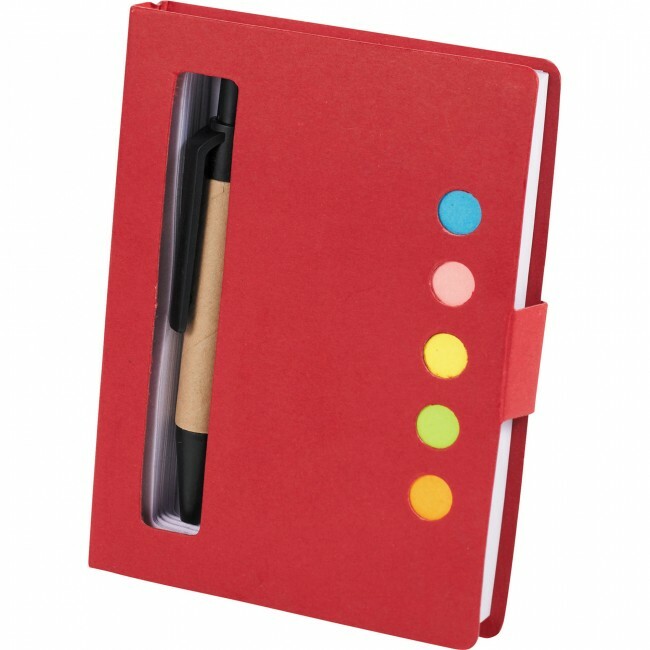 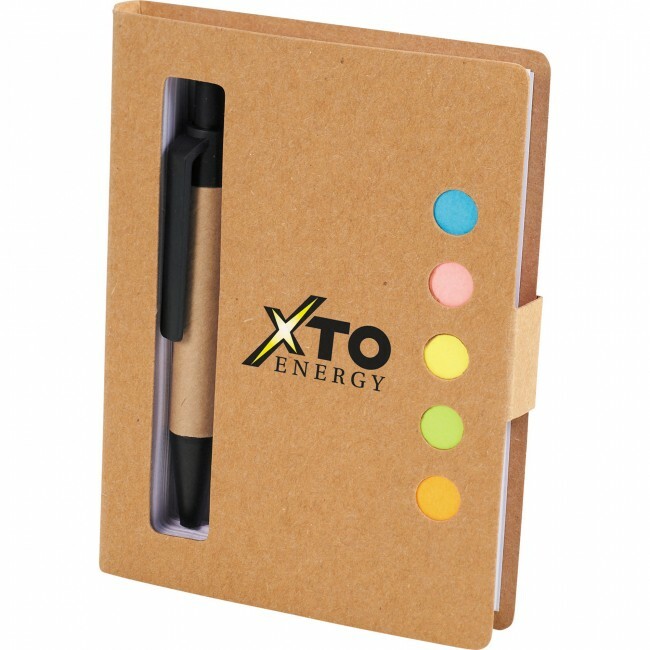 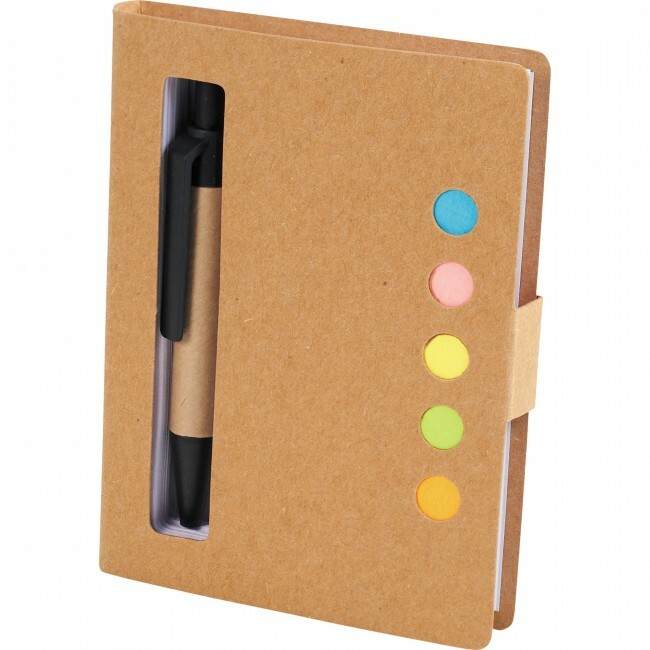 It is a three in one notepad with everything you need to take notes. It includes a matching ballpoint pen. 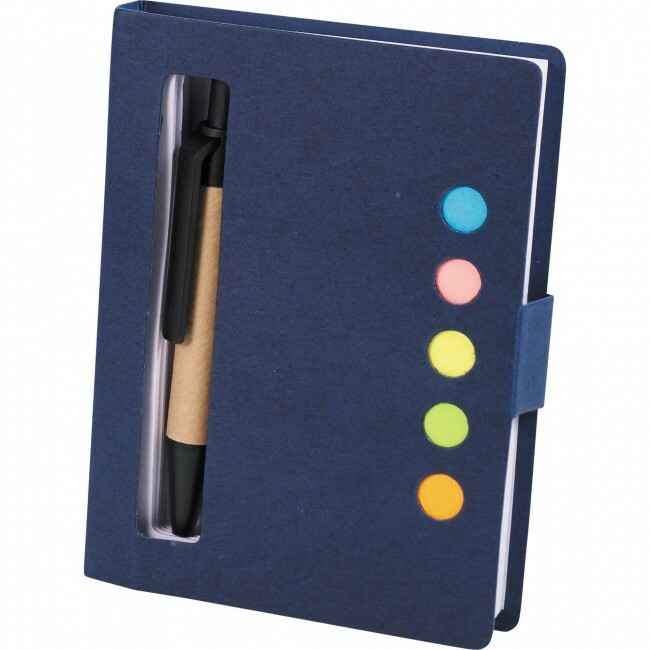 The Reveal Sticky Notes Book has 80 ruled and perforated pages that you can easily tear out and share. 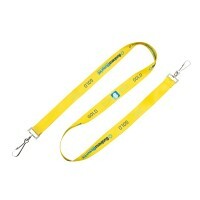 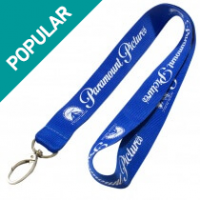 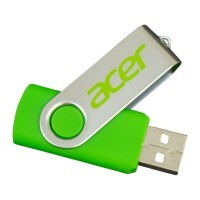 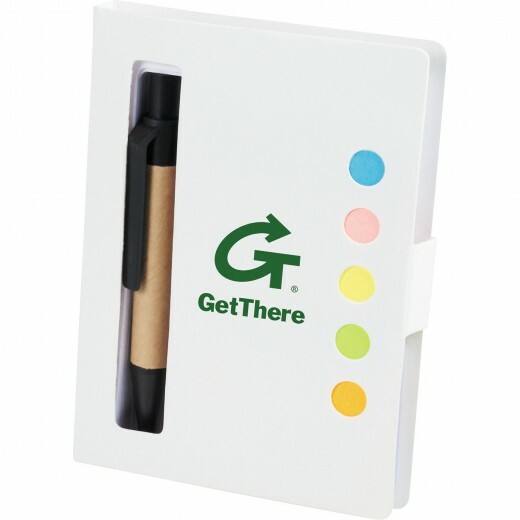 It also comes with an assortment of sticky flags in five different colors to write down important ideas. 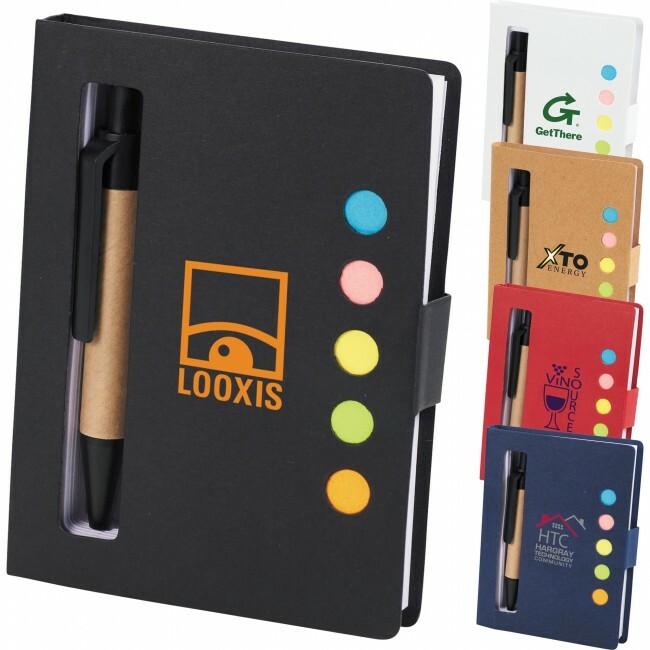 Take notes and stay organized with the notepad, pen and sticky flags. 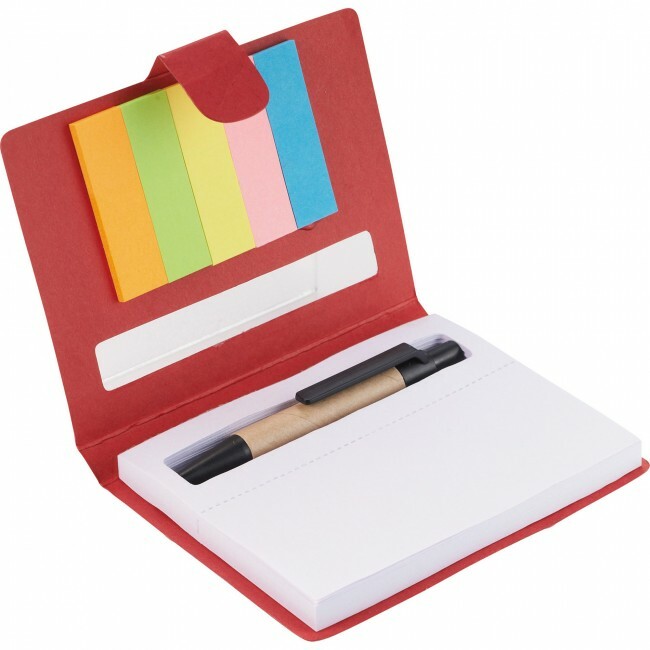 Pen imprint not available and pen is packed separately.